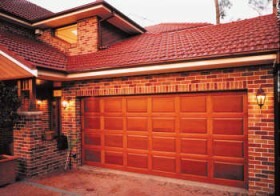 BGD Garage Doors & Roller Doors Gold Coast are the established “go to” guys for all Residential, Commercial and Industrial Garage Doors and Roller Shutter Doors sales, installations and repairs. 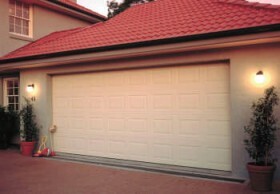 Roller Doors – Flexible doors that open vertically in a track, rolling into a drum assembly, similar to a roller blind. 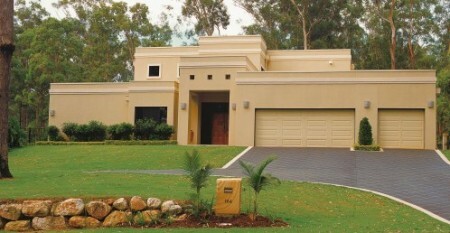 Roller doors are a cost effective option for residential and light industrial applications. Custom Panel Doors – Panel lift doors feature solid panels, windows, slatted or open panels. Panel doors can be made of virtually any fabrication including timber, aluminium and steel. Panel doors are designed for quiet operation and long life. Panel Lift Doors – Panel lift or sectional doors are made up of a number of horizontal panels hinged together. The panels glide in a track that moves the door upwards, curving it around until it rests horizontally along the ceiling. Industrial Roller Shutter Doors – Roller doors designed to suit industrial applications are typically heavier gauge Colorbond steel with deeper ribbings to allow for additional strength whilst enhancing the look of the door. Emergency Repairs – There is nothing worse than a main access door jamming at your home or business. BGD carry all necessary tools and spares to fix Garage Doors quickly and economically. Remote Control Door Openers – Remote control door openers / closers can be rendered inoperable due to accident or abuse. BGD Garage Doors carry a complete range of remote control devices to suit virtually any automatic door or gate application. 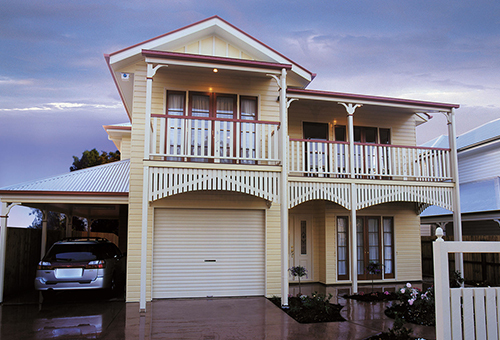 For an obligation free quote or to book a service contact Garage Doors & Roller Doors Gold Coast on (07) 5524 1505 or (0409) 618 541. Gold Coast, Tweed Coast, Banora Point, Broadbeach, Robina, Helensvale, Burleigh Heads, Reedy Creek, Coombabah, Austinville, Advancetown, Springbrook, Hollywell, Coolangatta, Natural Bridge, Oxenford, Willow Vale, Kingsholme, Southport, Coomera, South Stradbroke Island, Luscombe, Carrara, Main Beach, Numinbah Valley, Biggera, Mount Nathan, Woongoolba, Palm Beach, Tallai, Varsity Lakes, Currumbin Waters, Highland Park, Ormeau, Hope Island, Ashmore, Worongary, Bonogin, Clagiraba, Nerang, Runaway Bay, Elanora, Upper Coomera, Waters, Miami, Wongawallan, Stapylton, Gilberton, Tweed Heads, Labrador, Broadbeach Waters, Jacobs Well, Surfers Paradise, Benowa, Lower Beechmont, Bundall, Molendinar, Burleigh Waters, Clear Island Waters, Mermaid Waters, Tallebudgera, Tallebudgera Valley, Ormeau Hills, Alberton, Paradise Point, Currumbin Valley, Gaven, Bilinga, Cedar Creek, Pacific Pines, Merrimac, Pimpama, Parkwood, Arundel, Guanaba, Mudgeeraba, Gilston, Currumbin, Norwell, Mermaid Beach, Yatala, Maudsland, Tugun.